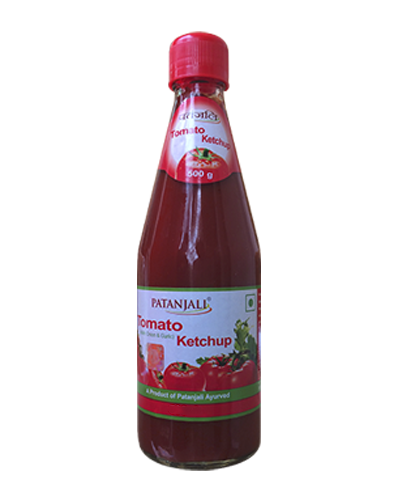 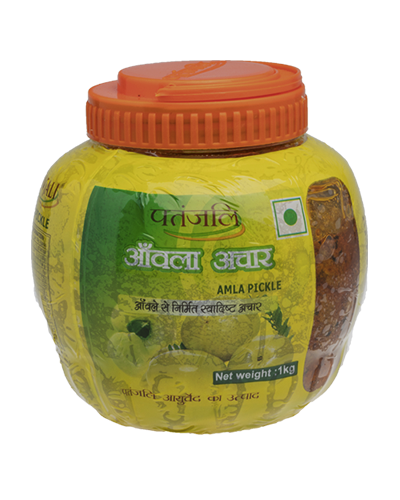 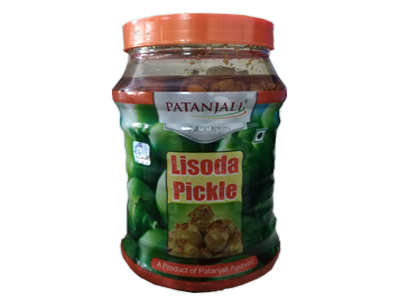 Patanjali Lisoda Pickle has got the goodness of lisoda raw fruit which is known for its medicinal properties. 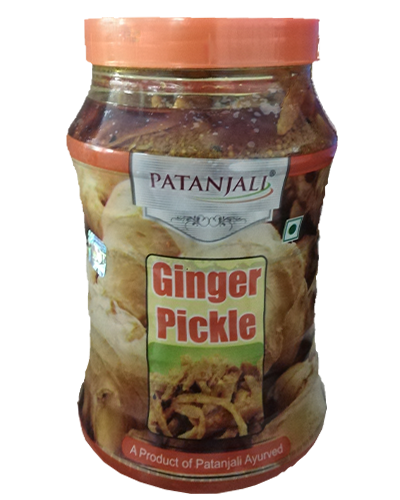 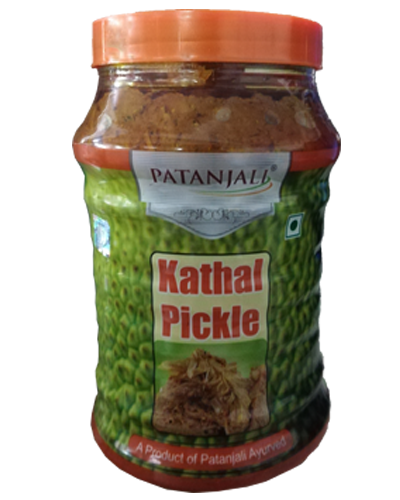 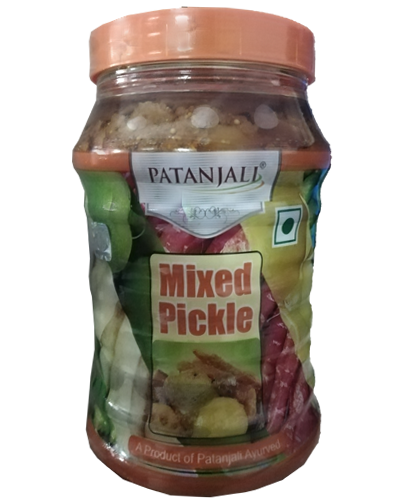 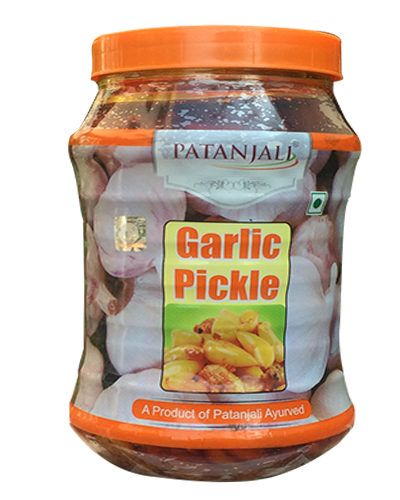 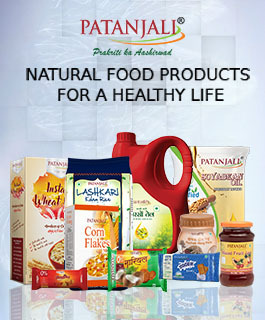 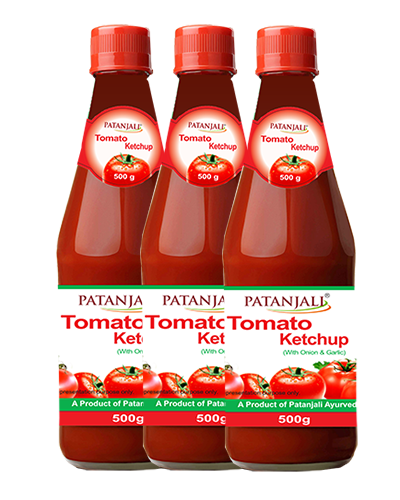 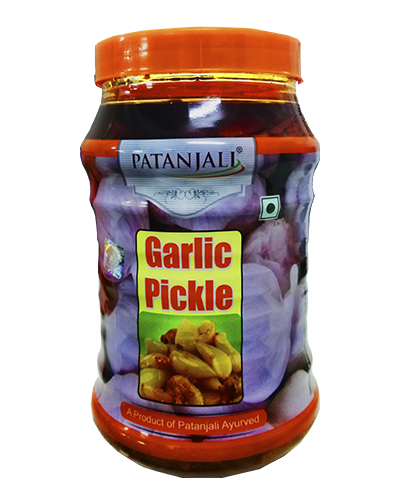 Pickle from Patanjali is another additional good thing since it is a brand that offers products typically based on the principles of Ayurveda. 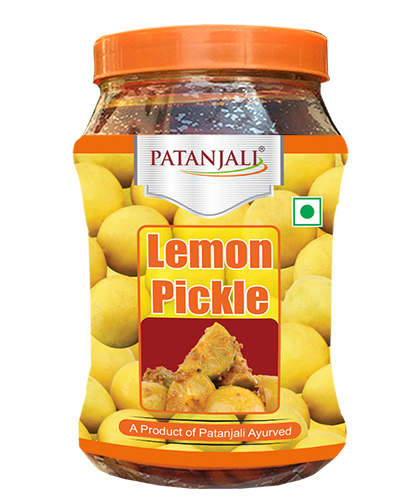 It exhibits antidiabetic, antiulcer, anti-inflammatory, immune-modulator and analgesic properties.